What stage of trip planning are you ? Dreaming ... not sure about making this Trek Preety soon ... but not sure about the date! Definately going ... Lets's Trek! Please type the text that appears in the image. For travelers with a yearning to get foot on the virgin track, wild Stone opens up a whole new world of adventure into the Himalaya. 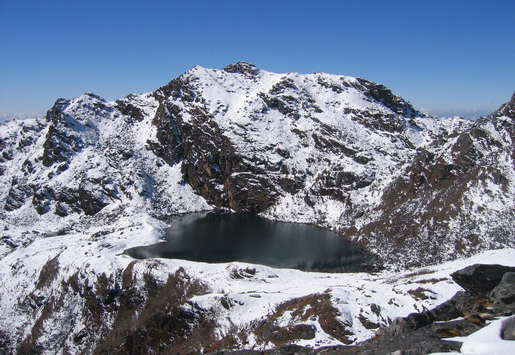 From the classic Everest Base Camp to the off the beaten Dolpa, from the beautiful frozen lakes of Gosaikunda to the magnificent Kanchanjunga Base Camp, from historic trek to of the Gurkha Land to the Chitwan National park for the One horned Rhino. Wild stone Adventure continues to discover real people, real culture and incredible life-long experiences in the Himalayan Country of Nepal. Wild Stone Team has firsthand and foremost experiences of the trek and our packages are so design to support the local life and eco-tourism. Our pre and post sale support is second to none, with the goal of guaranteeing our client, the highest level of efficiency and quality services. Client's safety is our paramount and we don't compromise in that issue. 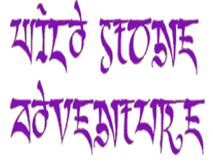 Wild Stone Adventure continuous to offer unique and innovative adventure holiday in the Land of Everest, birth-place of Buddha and home of Living Goddess Kumari. Good News for Foreigners interested to visit Nepal. Interested foreigner can now fill of the application form online to get visa. Jan 27, 2014 Read More ..
Masinechaur airport of Dolpa was conducted successfully on Sunday. Aug 19, 2013 Read More ..